What a burst of pink! 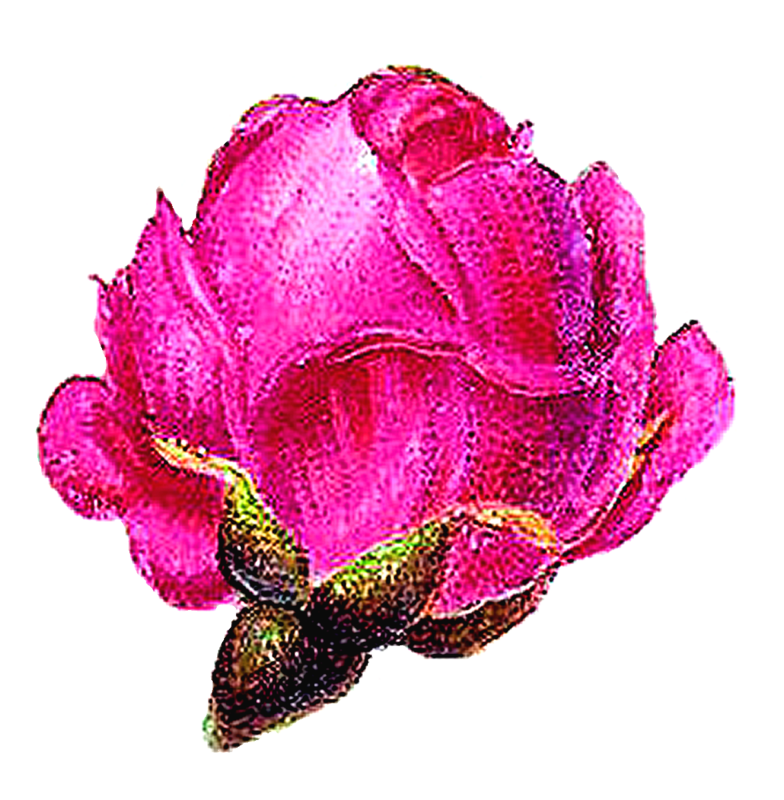 This is a spectacular piece of digital rose clip art I created from a very distressed Victorian scrap. It took some serious nursing on my computer, but it was worth saving, don't you think? 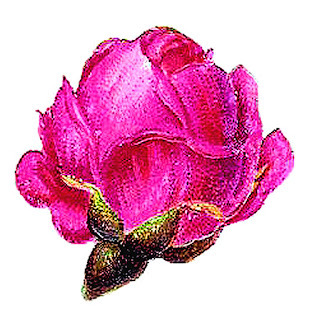 The hot pink of the rose is wonderful and would definitely be the highlight in your projects. I've given you both the .jpg and .png files of this digital rose download. Enjoy! Love this such a vibrant color. And as always thank you for the PNG. You're welcome, Tracy! Love digital scrapbooking and collages myself :-) So glad you like it. Yes, that pink is AWESOME! Enjoy!